We partnered with our friends @thebestdrinkever to curate a cocktail menu of handcrafted Bourbon classics to commemorate our 130th Anniversary. 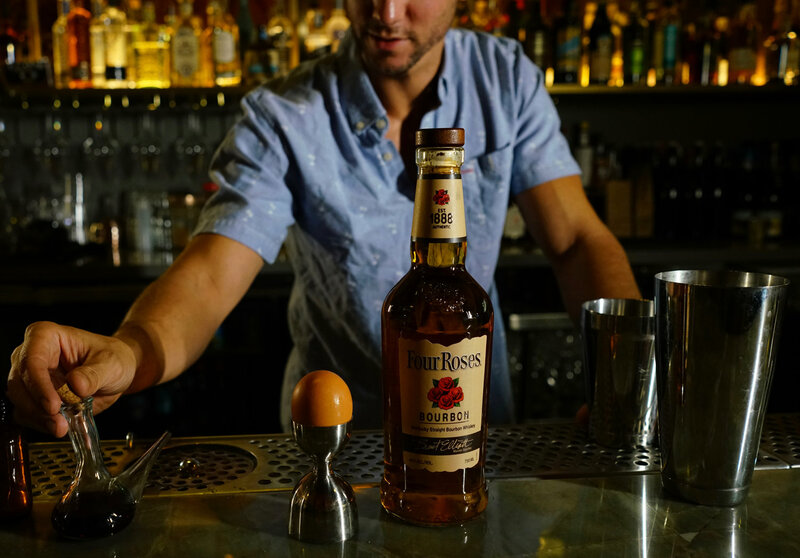 Some of the most quality mixologists across the country put together these special drinks to explore different milestones throughout the 130-year history of the Four Roses brand. Get the recipes, here. And if you handcraft your own version at home, don’t forget to share it with us on Facebook, Twitter or Instagram with the hashtag #HandcraftTheMoment.